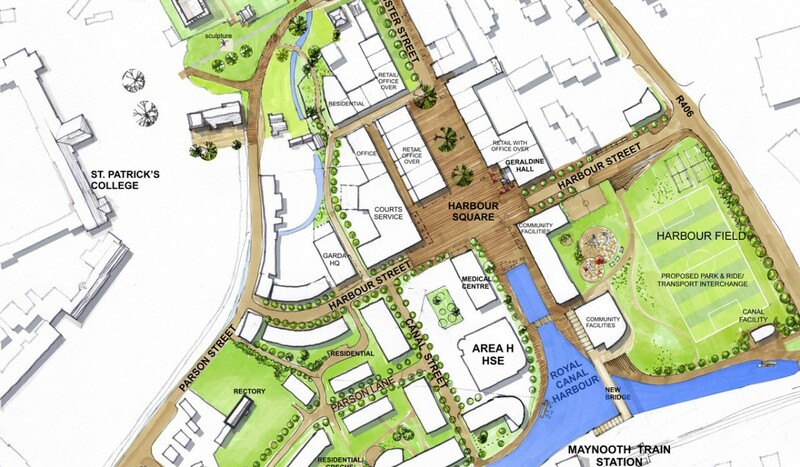 BKD were commissioned by Kildare County Council to develop a Framework Plan for implementation of the Maynooth Harbour Action Area Plan adopted by Council in 2006. 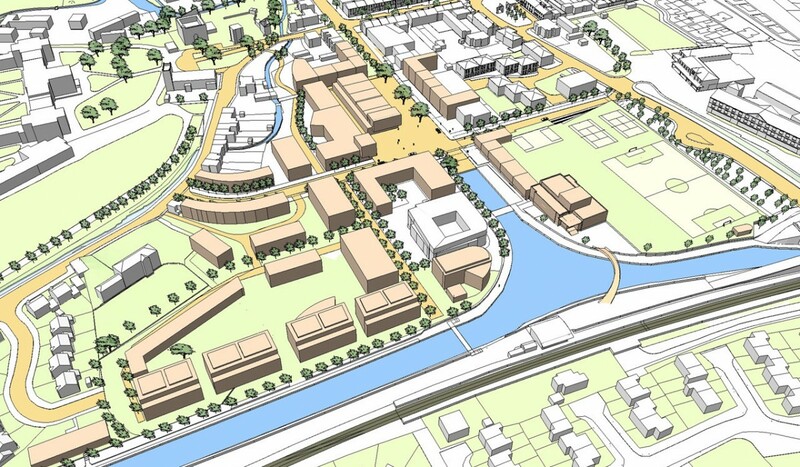 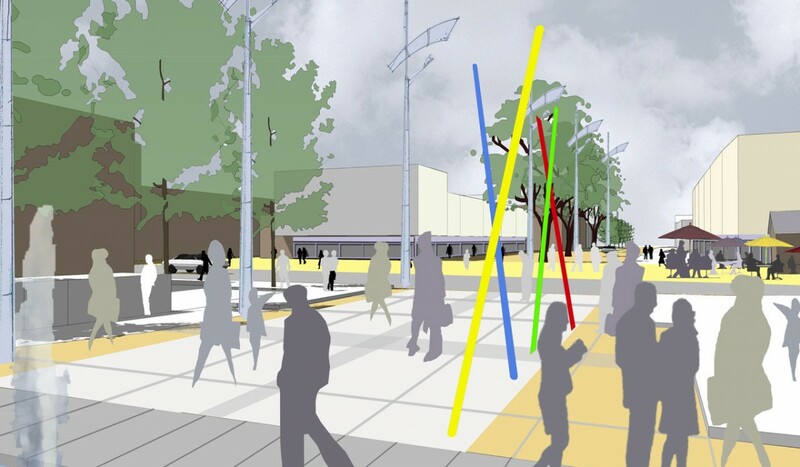 Through a process of urban analysis, public consultation and economic analysis and 3D studies a Framework was finalised for the future development of the Maynooth Harbour Area, which incorporates new streets and civic spaces, new public and private buildings and canal side pedestrian walking route. 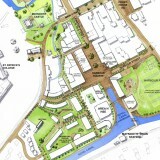 This framework is now being incorporated in the Development Plan for Maynooth.